Our annual Deed of Arms and historical immersion event. Classes, Camping and Combat! Medieval German-style wrestling and weapons training; including longsword, sword and buckler, dagger, and messer. 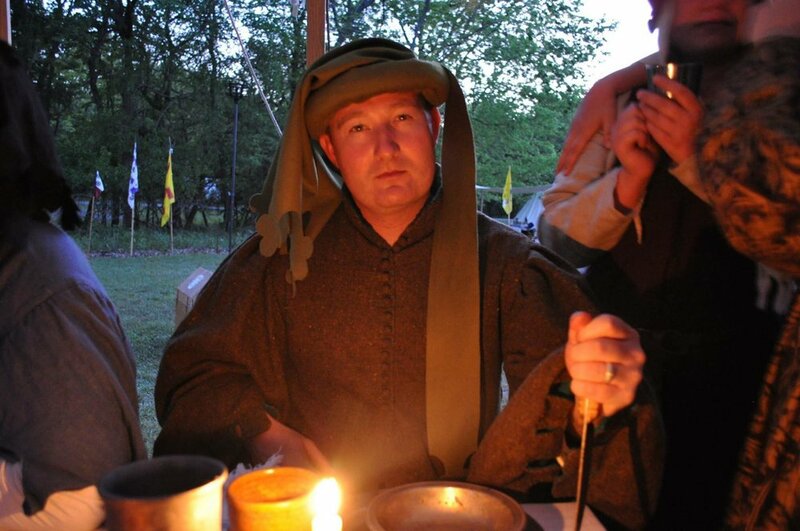 Participate in medieval reenactment events, crafting, and educational demonstrations. We are family friendly!